This post is for those students who have completed most of their education in Hindi Medium and are struggling to score good marks in English. 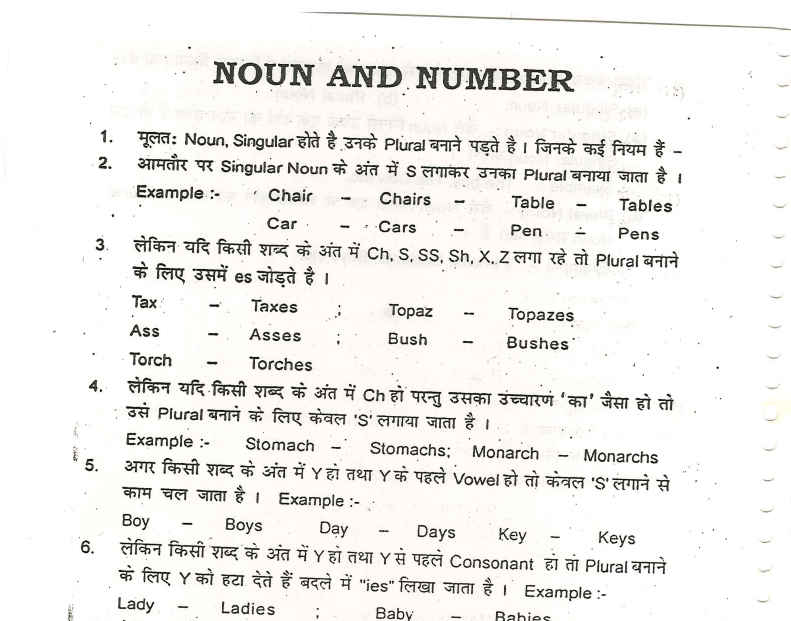 In this Post, We are sharing the English Classroom notes of Jamal Parwez who is one of the best English Faculty in Patna. The specialty of this note is, its in Hindi Language. We have already provided the Maths Classroom Notes of S.S Bharti who is one of the best faculty of maths in New Delhi. If you are looking for Practice papers for SSC CGL Pre 2016 Exam, Download the Paramount Test Series along with Answers in Pdf(32 sets) for free. You can also download the SSC CGL Tier-1 2016 Practice Papers of K.D Campus along with Answers in Pdf. The Sample of content is shown below through a screenshot.